LOCATION LOCATION LOCATION!! Right on Cape Coral Pkwy E. in Downtown Cape Coral in the heart of the CRA district apposite Big Johns Shopping Plaza. Traffic count is over 44, 800 cars a day passing by. Looking for the best deal in Lee and Collier county, once its gone its gone. Office is on the 3rd floor with windows from floor to ceilings. Office has its Own Bathroom & Kitchen. Wood Flooring. Brand New Air conditioner just installed. Already for you to start work with table and cubicles. Great looking building with elevator and plenty of parking with over 50 spaces in front and back of building. It's minutes away from Ft.Myers! Low Maintenance Fee Includes Insurance, Water, Sewer, Int/Ext Maintenance*** Perfect Location For Professional, Medical Or New Business Venture * THIS OFFICE WILL NOT LAST LONG! 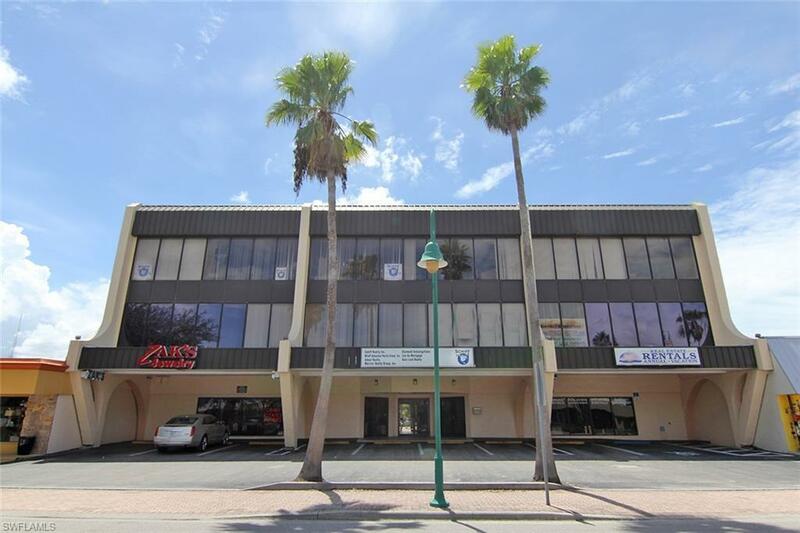 Own a piece of Downtown Cape Coral at this amazing price before it's too late. Own your office, Don't rent. Great Investment. Monthly maintenance is only $141.81 billed quarterly. Yearly Tax bill only $769.00. Incredible opportunity for your business.